$588 - $812 / mo. 751 - 861 sq. ft.
Martin Tower Apartments are a great place to call home. 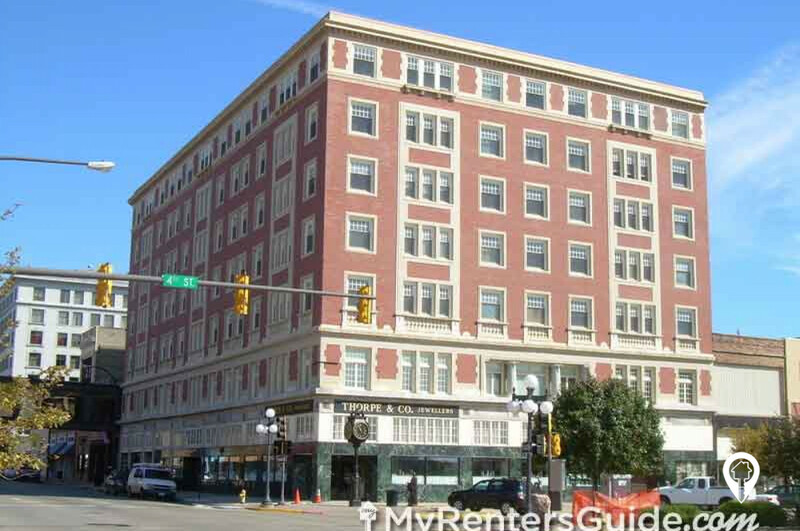 Martin Tower Apartments are a great place to call home. They offer one bedroom units with great amenities. You will love the central air and on-site laundry, as well as the community room and internet access. Once you see Martin Tower you will want to call it home. Call and schedule your private showing today! 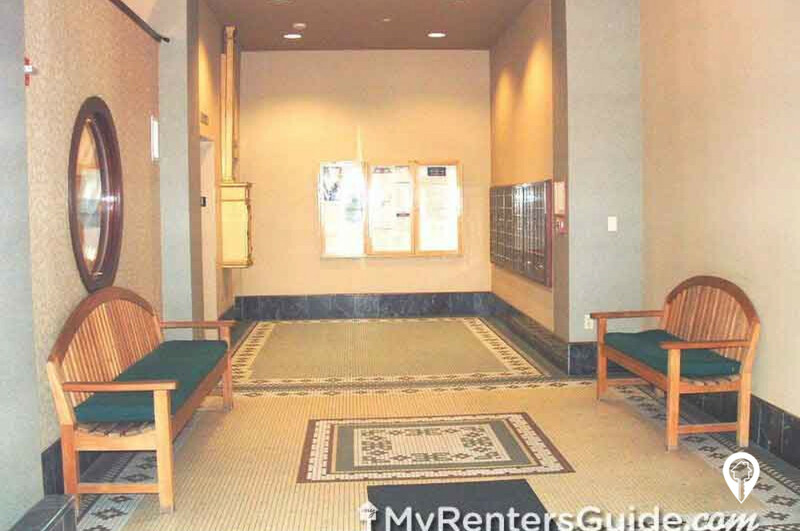 1 bed 1 bath $588 - $812 1 Bed / 1 Bath 751 - 861 sq. ft.
From I-29 and the Downtown exit (exit 147B), go west on Gordon Dr. Turn right onto Pearl St. Turn right onto 5th St. Turn right onto Pierce St. where you will arrive at Martin Tower Apartments.